The first public draft version of ISO 15118-20, ISO/DIS 15118-20 (previously known as ISO/DIS 15118-2 ED2) specifies Wireless Power Transfer (WPT) and Bidirectional Power Transfer (BPT), among others. As a committee member, Vector has already implemented the version of the standard that was just published in December. 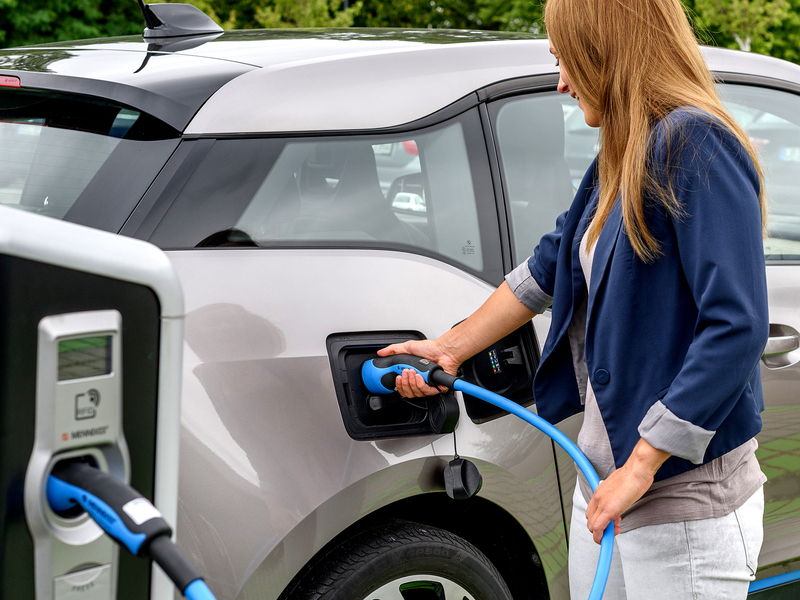 ISO 15118 defines the communication of electric vehicles with the infrastructure as an international standard. With MICROSAR.V2G, Vector provides basic software modules that always support the latest state of technology. Automatic Connection Device (ACD): Automatic connection of a charging device, e.g. for intermediate charging of electric buses. The new basic software MICROSAR.V2G is already available for prototype projects. As soon as ISO 15118-20 is published, you can easily switch to the corresponding series software with Vector. We will be happy to integrate your experience from the prototype project into the final version of ISO 15118. The implementation of ACD takes place on request.